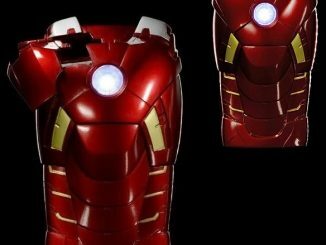 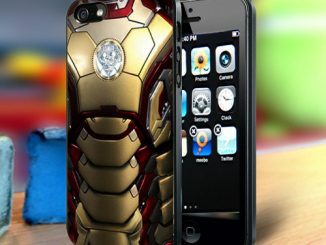 The armored Avenger is ready to add some style to your iPhone with the Iron Man iPhone Case. 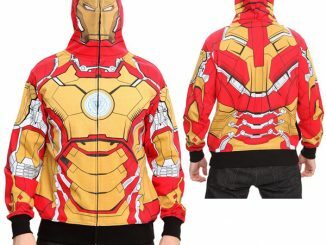 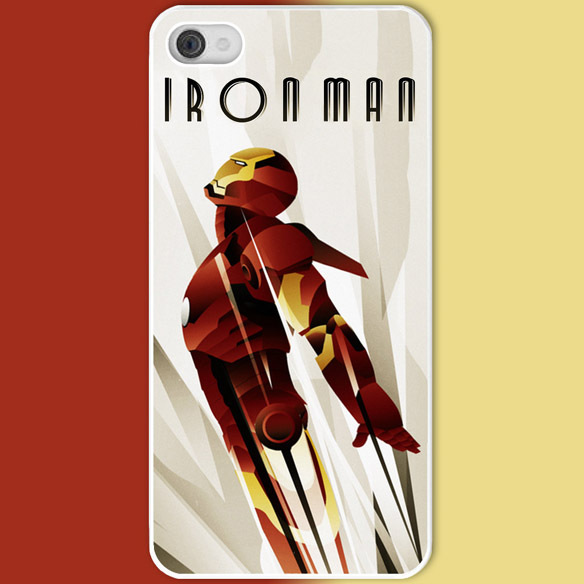 Available in either a white or black case, this cool art deco look at Tony Stark’s armored alter-ego features Iron Man soaring into the sky, ready to take on Ultron… or possibly just get to the front of the line at the local coffee shop. 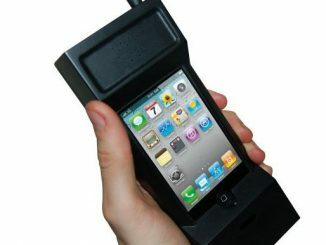 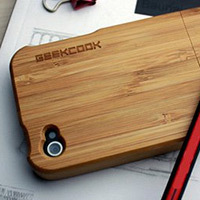 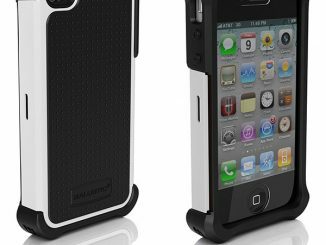 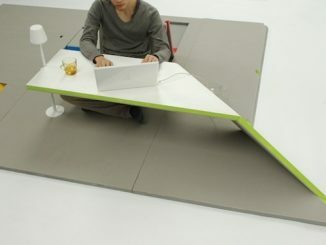 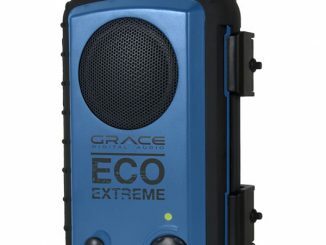 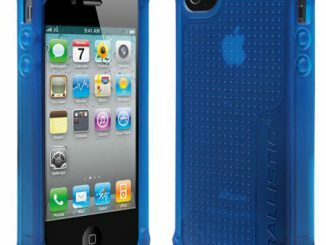 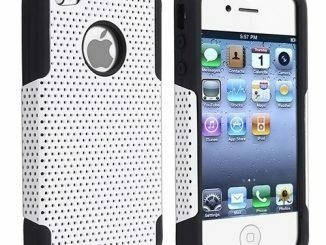 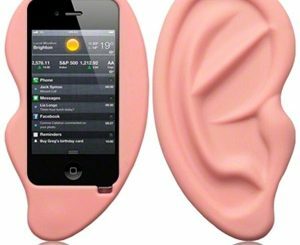 The plastic case has a sturdy back and a glossy picture that will not fade or peel. 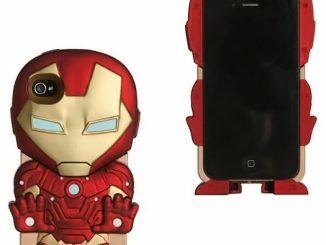 The Iron Man iPhone Case is available for $18 at AshleysMadisonsShop’s Etsy store.